Find the all-new Buick Envision in Crossville, TN, at Dave Kirk Chevrolet Buick GMC Cadillac. The vast inventory of Buick Envision SUVs will definitely entice you. But don’t worry. Experts at Dave Kirk Chevrolet Buick GMC Cadillac are fully trained to take care of all your vehicle needs; all you have to do is explain your requirements to them and they will do the rest. Looking for financing options to purchase your dream vehicle? Well, our Crossville dealership also helps you with your financing needs. Don’t wait any longer and bring home the all-new Buick Envision today. You can also call (866) 230-4941 to schedule a test drive of this stunning vehicle. 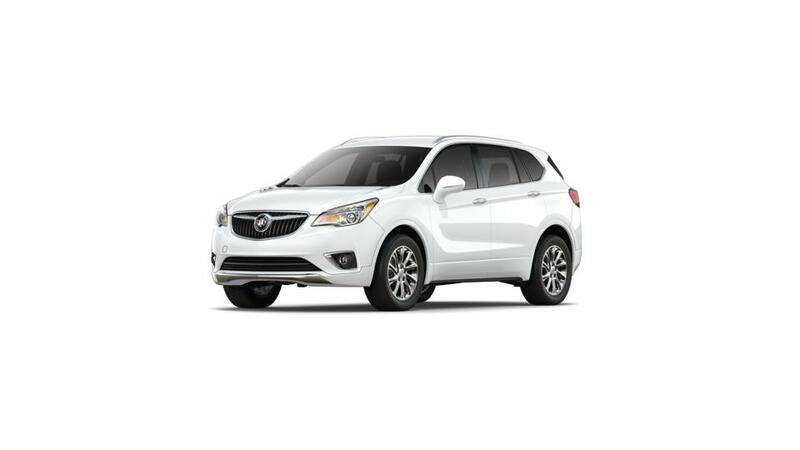 Search for a new or used vehicle from our inventory in Crossville, TN, and save on new Buick Envision vehicles, convenient to Rockwood shoppers. Call Dave Kirk Chevrolet Buick GMC Cadillac, your Cumberland County dealer, at (866) 230-4941 if you have questions, or ask about the new Buick Envision vehicle we have at our Crossville Chevy dealership. Thank you for visiting Dave Kirk Chevrolet Buick GMC Cadillac. Our entire inventory of new Buick Envision vehicles is shown above. In the event you don't see the new Buick Envision in your preferred color, or with the right drivetrain or options package, let us know so we can locate it for you. We can have the exact new Buick Envision you are looking for delivered to our dealership at no cost to you, so that you can test drive it. You won't find this kind of service in Rockwood and Kingston, which is why our customers routinely drive from just about everywhere in Tennessee to buy from Dave Kirk Chevrolet Buick GMC Cadillac.